Another fashion book review! When I saw this book on a display one day, I was immediately drawn to the cover, the description and the story. I ordered it right away and couldn't wait to read it. I was not disappointed. The cover was as fabulous as the book! As time goes by, I continue to think about my adventures abroad and experiences abroad, especially in France and Japan. There is nothing like living in a different country, experiencing new food, a new culture and wonderful people. I believe we truly learn the most about ourselves when we travel; particularly, when we travel alone. 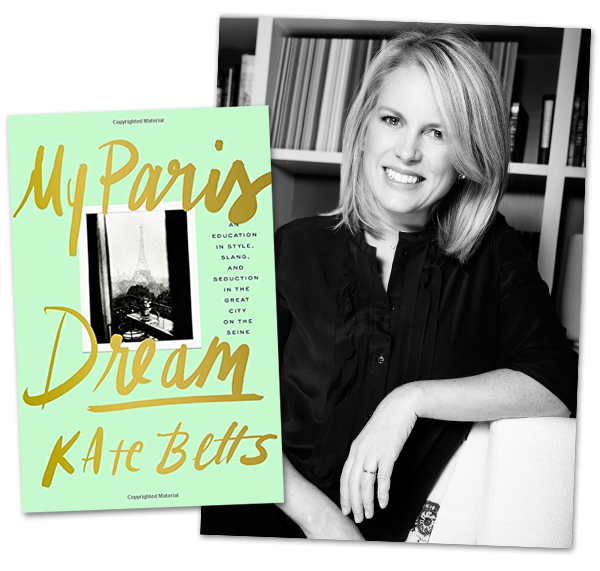 Kate Betts documents her journey to Paris after graduating from Princeton University and her experiences as a reporter in 1980's Paris. I couldn't put this book down. Kate's description of her experiences are incredibly detailed. They are so detailed that I felt like I was right in the story and experiencing the adventure with her. I found myself cheering for her as she found her way in the print and eventually fashion world at Fairchild (Women's Wear Daily), feeling her heartbreak and appreciating the wonderful people she meets along the way. Many autobiographies have one set of pictures, typically in the middle of the book, which I never find enough. I always find myself flipping back and forth to get a sense of the experience visually. I enjoyed how Kate interspersed images of her articles, tickets, personal photographs and recipes throughout the book. Sometimes it seems as if those who are successful make it to the top without effort. 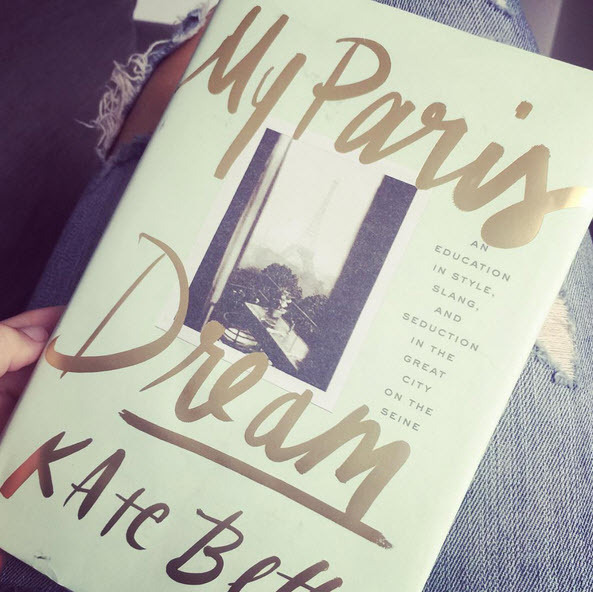 I enjoyed reading about Kate's progression, learnings and experiences along the way. 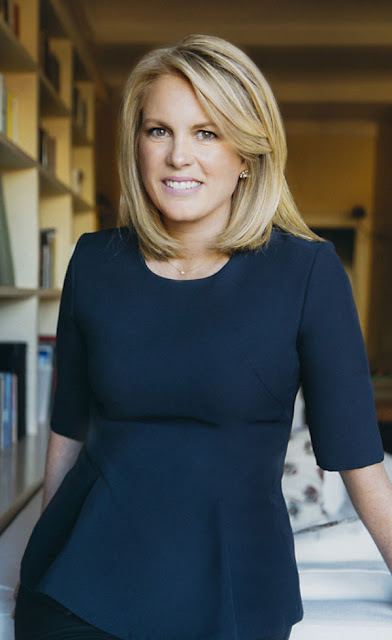 Despite being the youngest ever person to serve as editor in chief of Harper's Bazaar, Kate details all of the steps and the hard work it took to get there. This book is a must read whether you are a fashion lover or not! Oh, and you'll probably feel like getting on a plane to Paris as soon as you finish reading. Why not? You can read more of our (primarily) fashion book reviews here.